So I mentioned this about this time a year ago, and I am here to bring news again that stamp prices are increasing January 2014. Last time the increase was only one cent, but this time it will be a three cent increase. 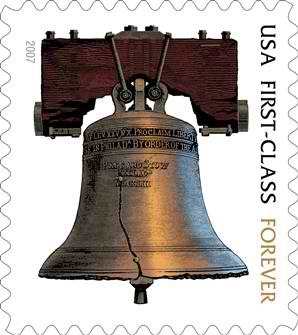 Stamps will now cost 49 cents each. It is always a good idea to stock up on your FOREVER stamps now before the price increase on January 26, 2014. Remember when sending out invitations to budget for this extra cost in stamps. I’ve been stocking up since December! Happy New Year! That’s good! Stocking up and then getting forever stamps is the way to go!! !